Below, we shed light on Magento 2 Xero integration. This process can be rather painful until you install Fooman Connect: Xero License Purchase. This extension will help you save hours of time connecting the online storefront to the platform. 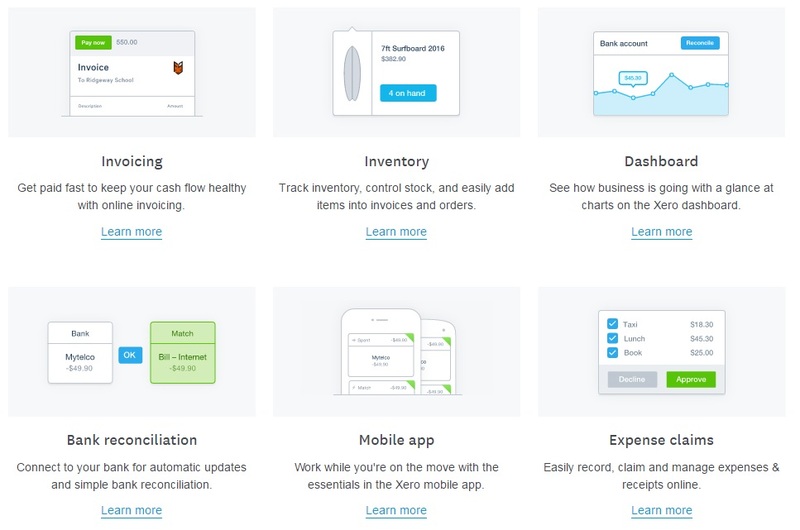 If you are not familiar with Xero, we describe its core features below. Being based in New Zealand, the Xero company provides a cloud-based accounting software for both small and mid-sized businesses which is used worldwide (180+ countries). You have to deal with the SaaS model when the software is sold by subscription and a price depends on the number of entities you use. As for core features, Xero brings a bit of automation to your daily routine. 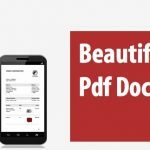 Thus, you can save time necessary for working with bank and credit card account feeds, accounts payable, invoicing, expense claims, purchase orders, fixed asset depreciation, as well as various reports. 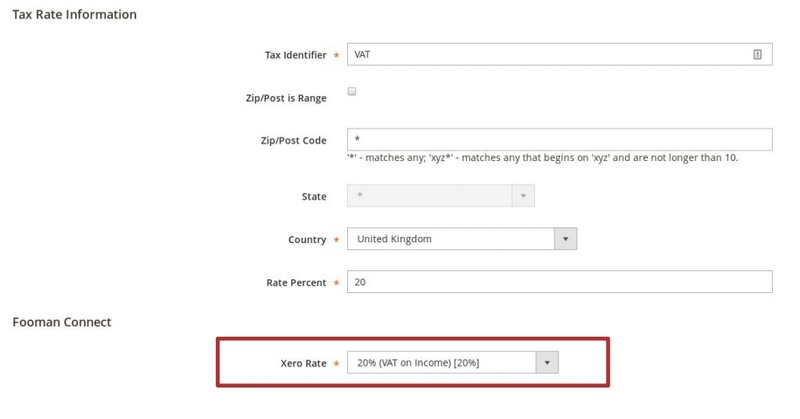 Note that multiple tax rates and currencies are supported within the system, so it does not matter what country your business is situated in or how many different online stores it includes. For users of Australia and US markets, we also have some good news: Xero provides the ability to fully leverage a payroll feature. Note that all financial data is stored on a single unified ledger in the cloud, so you always work with the same instruments on different devices. As for the interface, it is clean, user-friendly, and provides the idea of real time financial situations at glance. We should also tell that Xero’s competitors are QuickBooks and MYOB. We are not going to compare these three systems (you can find a lot of comparisons on the internat, for instance, this one), so let’s take a look at Xero Magento 2 integration and Fooman Connect: Xero License Purchase. The first and most important feature of the extension is automated Magento 2 data export to Xero. Orders, items, customers, and credit notes will be send to the system. You only have to approve and reconcile the invoice. No manual export is necessary, so you save hours of time and eliminate human factor and manual processing errors from the integration. Furthermore, the extension settings are highly customizable, so you can fine tune it according to different requirements. 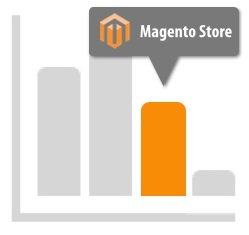 Thus, the Fooman Connect: Xero License Purchase Magento 2 extension provides the ability to choose order status that will trigger data export. As for customer record management, the module also provides lots of benefits. For instance, all invoices are matched to existing customer records. 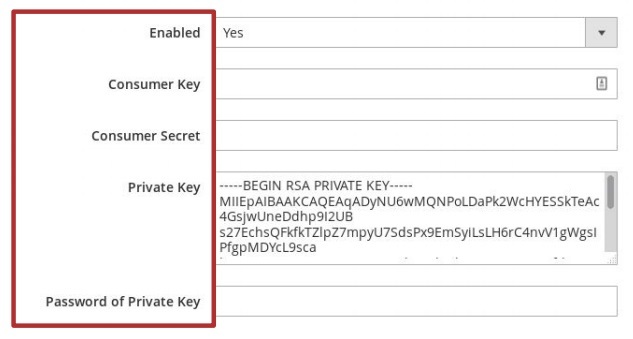 Besides, the extension creates all new customer records automatically. Note that all Magento sales can be tracked in Xero as well as all Xero payments are displayed in the Magento 2 backend. To run reports in Xero, you can leverage a tracking category for online sales, tracking how they perform against other channels. Besides, various revenue streams can be matched to appropriate accounts in Xero and you can configure everything on a per store level. At the same time, all payments reconciled in Xero are displayed in the Magento 2 backend. As a result, financial information is always fresh in both systems. 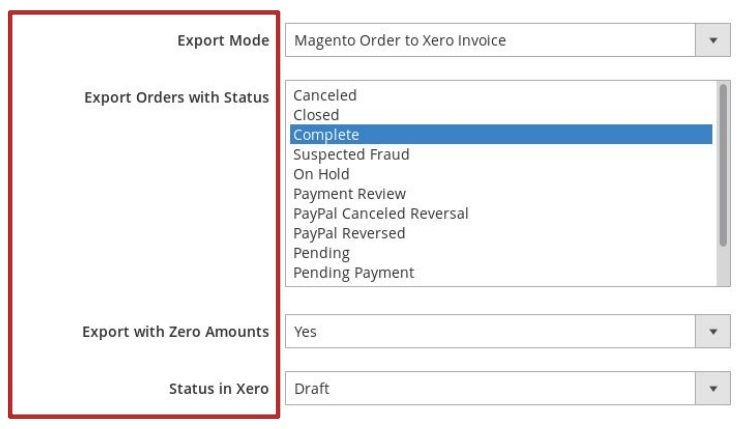 As for the aforementioned support for multiple currencies and tax, we should also add that the Fooman Connect: Xero License Purchase Magento 2 extension allows to export orders in base currency or in order currency, simplifying administration needs. All settings can be controlled from the Magento 2 backend and you don’t need to log in to another platform to view all Xero data. These features make Magento 2 Xero integration by Fooman the number one solution of its kind. As for the usage of the extension, it is possible via the Fooman Connect dashboard. There are two grids – Orders and Credit Memos – available under Sales -> Fooman Connect. Here, you can export orders / credit memos manually as well as exclude them from tham automatic export. 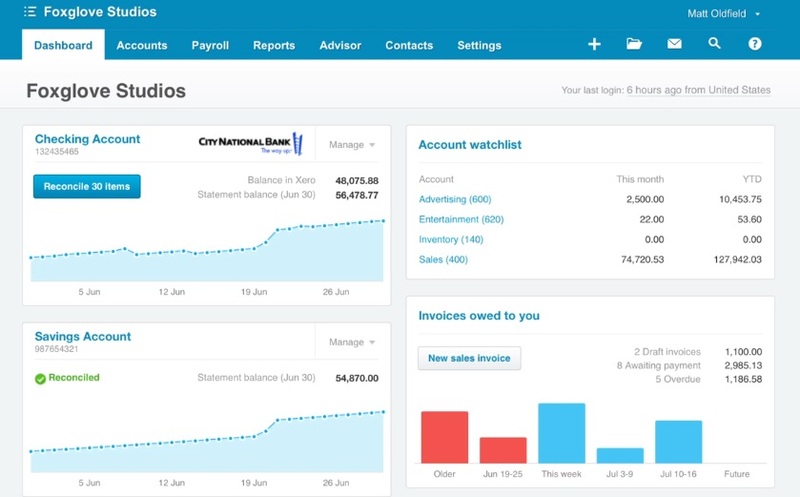 Fooman Connect is a great tool if you are going to improve your business experience with the help of Xero. The core benefit of the extension over competitors is the availability of all necessary data within two platforms. At the same time, you can work within Magento 2 without logging into Xero. Also note, that the Fooman Connect Magento 2 extension is designed to perform everything automatically, but you always can make manual changes. The module costs $699, and you purchase not only the extension, but also reliability, support, and additional free time. Monthly pricing will be available soon!